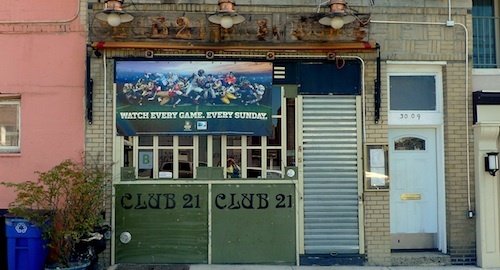 Club 21 Bar & Lounge is a hybrid place, with a different mood depending on when you are here. It is not unlike a club on a busy weekend, and even played this type of music when I was there on a Wednesday night and there were five guests. On the slower nights, the brick walls and warm colors make this a comfortable place, and the good hearty food make it much more than just a simple bar and lounge. 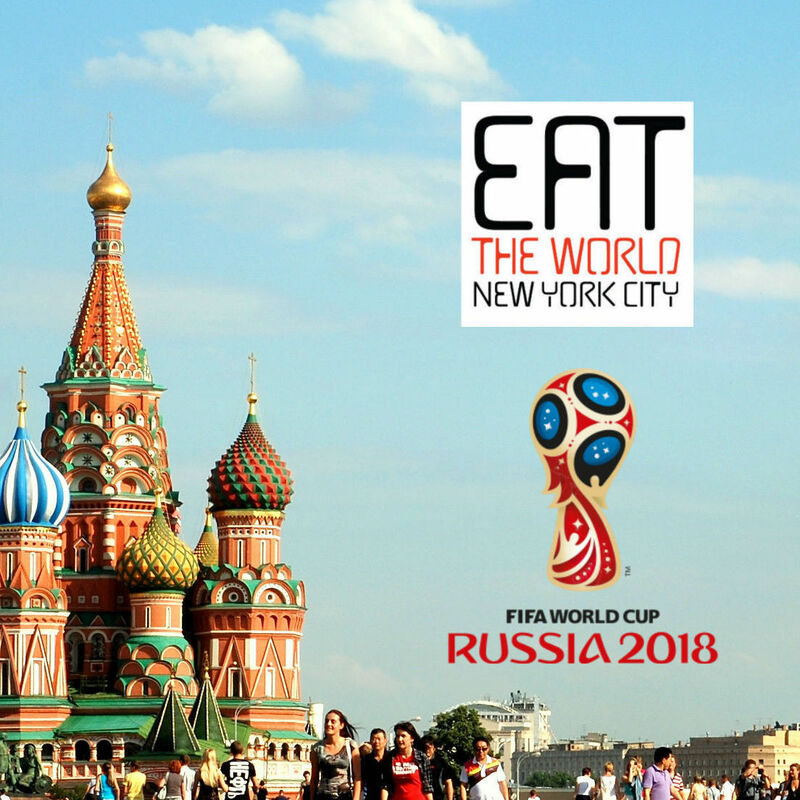 Yes, you can come here and watch sports, or drink cocktails with Eastern Europeans, but bring a group or pull a seat up at the bar and make some selections from the menu, which promises you can "Eat like a Czech and drink like a Slovak." Wednesday also had a potato pancake special ($3/below), so we grabbed a plate of those to begin. These guys are thinner than you usually see, and much less greasy. Something like caraway seeds is inside and gives it in interesting taste before you heap on the sour cream. They also have an entree with the pancakes, the very sweet chicken potato pancakes ($15, below). This dish incorporates the meat inside of two thin pancakes and is covered with mushrooms and cheese. They call the sweet sauce and chicken "stroganoff," but it is definitely like no other you have had before. I was immediately attracted to the bryndzove halusky ($13, below), admittedly because the menu declined to translate it into English and it came with the moniker "Slovak specialty." The dish did not disappoint me at all. 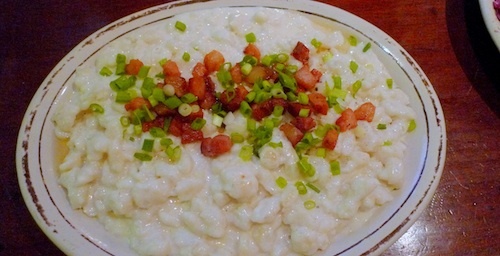 Sheep cheese is covering a spätzle that also comes with onions and crispy bits of bacon on top. It is all very rich and filling, and I cannot wait to return on a cold night when it might be more appropriate. Recommended. For dessert, the beautiful apple strudel ($5, below) was placed before us, but unfortunately looked much better than it tasted. Enough ice cream and whipped cream accompanies it to satisfy the sweet tooth, but next time I might try the crepes instead. The place was not full by the time we left, so there would be no dancing or lounging on this night. We ordered another beer and enjoyed the company of the very personable bartender, who seemed genuinely interested in our enjoyment of the place.